Financing is one of the most common ways to purchase a vehicle. In this process you own the vehicle at the end of your finance contract. Financing allows you to spread the costs of a car pruchase out over a term and the ability to own the vehicle at the end of your loan. You own the vehicle, at the end of your contract it is yours. The opportunity to build equity in a vehicle during and after the term of your loan. Financing a vehicle is goof for those that like to own a car long term, want to build equity in a vehicle or want to adjust their financing terms to fit their budget and build equity over time with a vehicle. Leasing is a popular option that allows you to drive a new car with a lower payment then if you were to outright finance it. 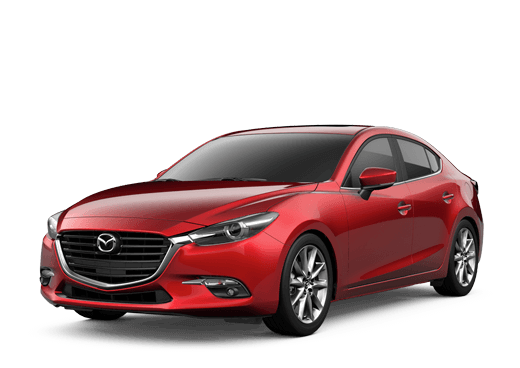 Leasing means that you are essentially paying for the amout of time.miles that you will use to vehicle for and has the added bonus of letting the manufacture of the vehicle take the risk of depreciation of the car. 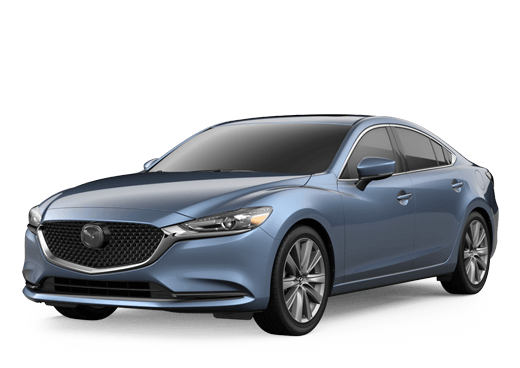 Leasing is popular with those that like a new car, is usually for people who drive less than 15,000 miles per year and gives you lower monthly payments or more car for your money.